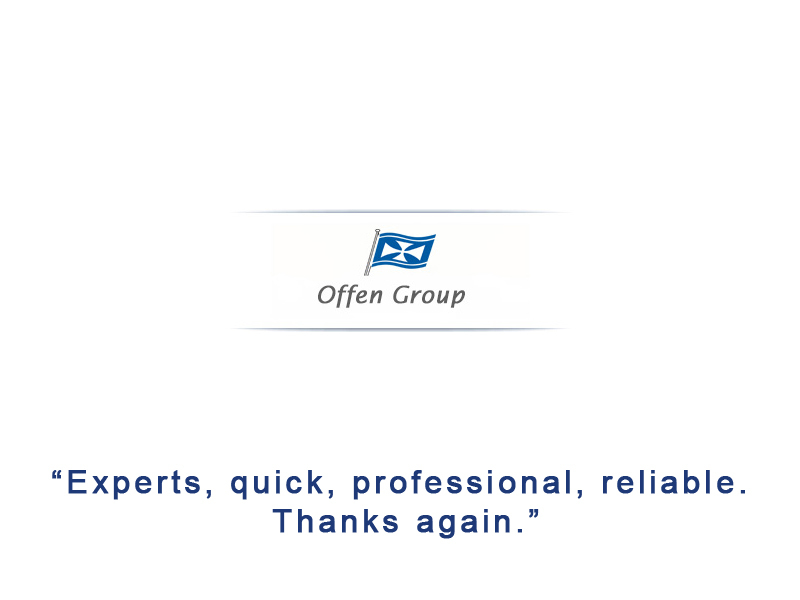 Our commitment is to provide you with a safe and cost effective load test service based on the highest standards. 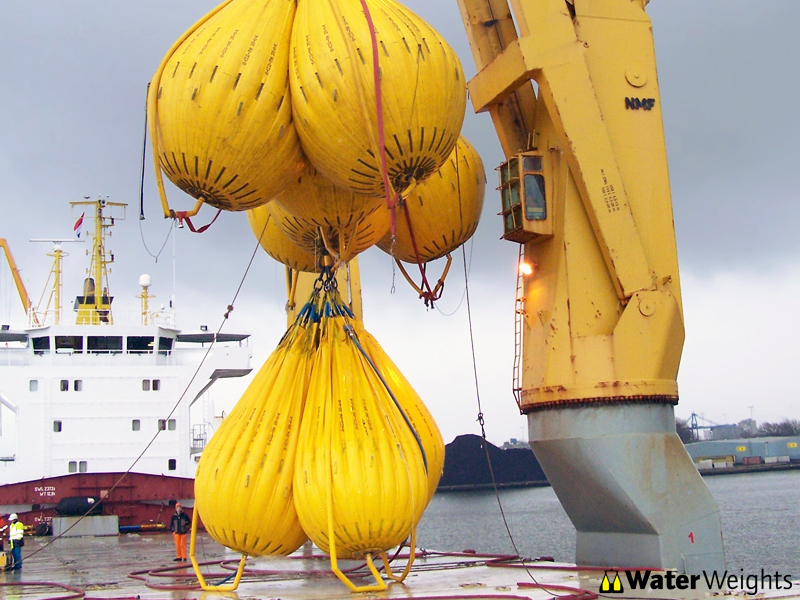 Water Weights® water-filled, proof load bags were originally designed in 1979 as an alternative to solid weights due to their increased safety and cost effectiveness. Our products allow for a practical method of testing the safe working load of cranes on North Sea oil and gas installations; qualifying it as the best choice in many capacities. The development of our highly engineered and qualified system has made way for increasing practicality and safety for proof load testing in various applications. The company has expanded its expertise to incorporate and provide a wide variety of affiliated services and engineering project management. 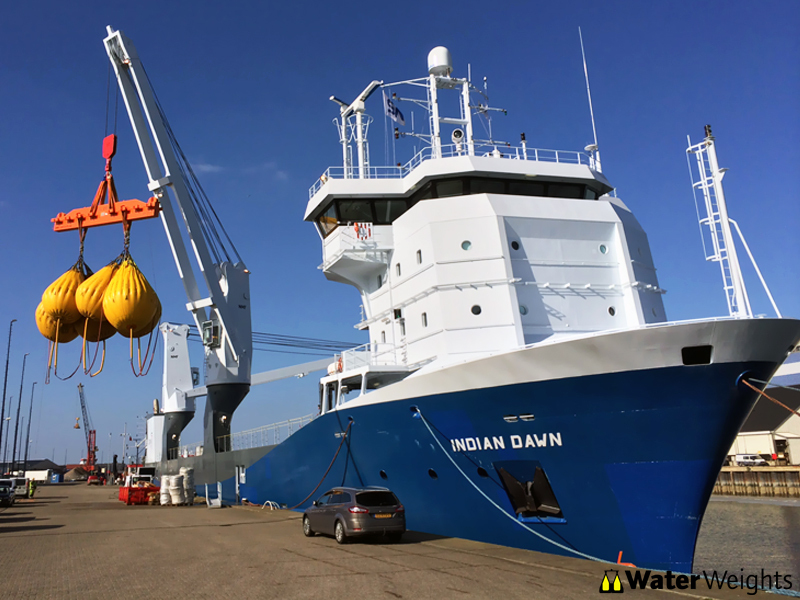 Water Weights' area of expertise now includes oil and gas, defence, construction, process, power and utilities, as well as marine and shipping industries. 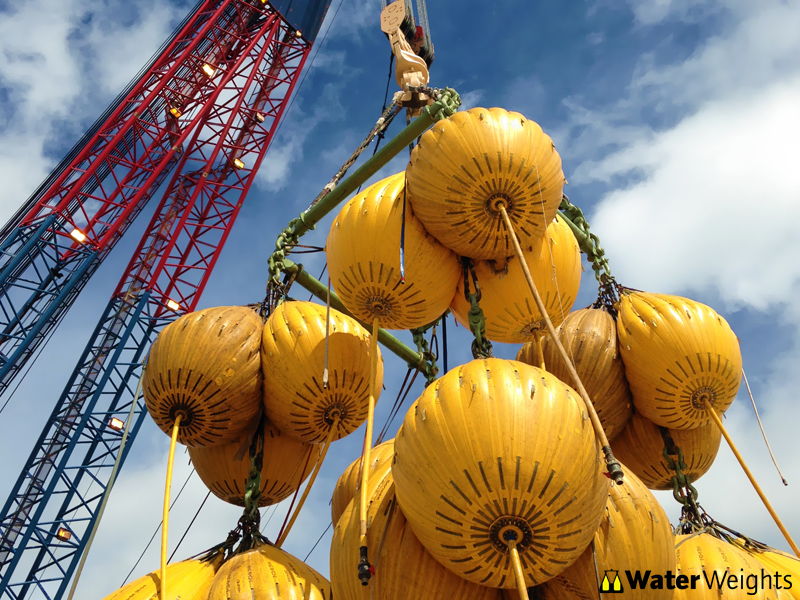 Water Weights' core commitment is providing and upkeeping products and services to the highest possible standards. 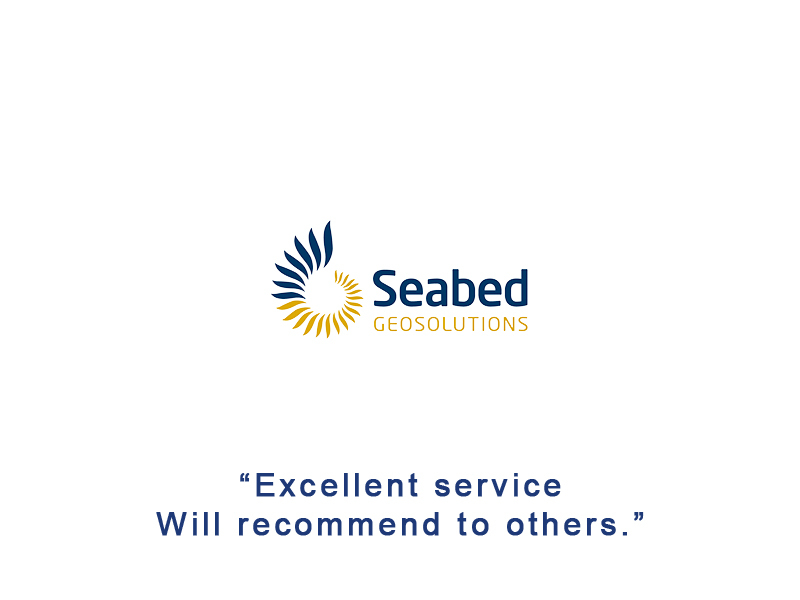 Our products are used for marine as well as industrial and engineering applications, meant to cater for a wide variety of clients within the area of the Mediterranean and North Africa. 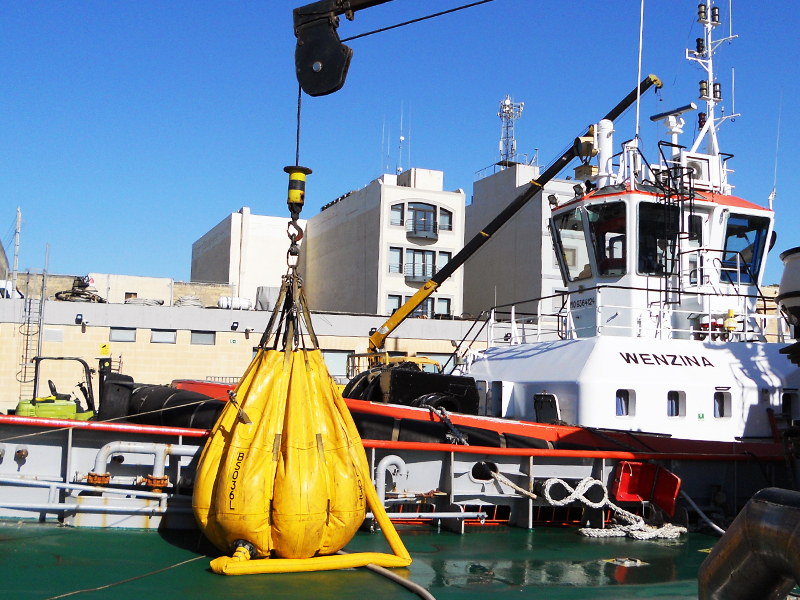 We provide the most reliable, economical and quality-superior water filled bags as a testing method for cranes, beams, davits or such any lifting equipment. 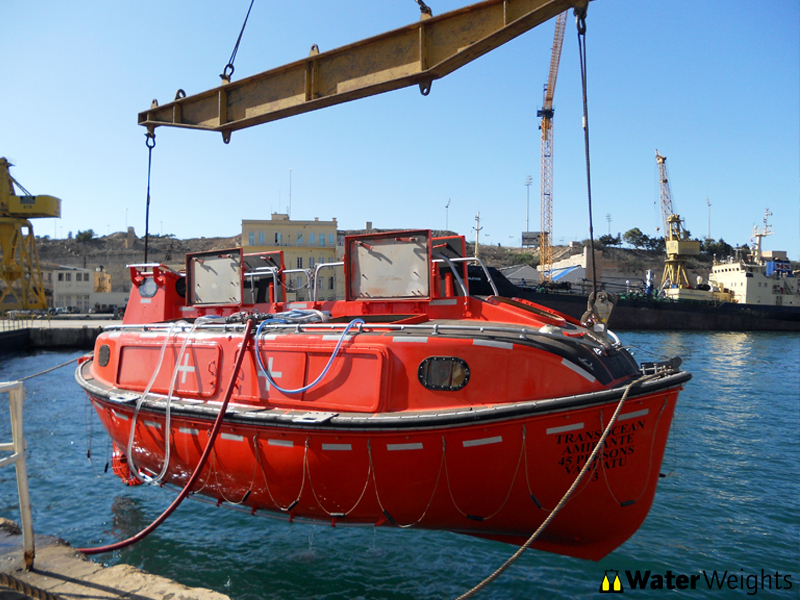 All tests provided both in Port or at the Anchorage by our factory trained technicians. Purposely built water-tight cylindrical bags designed to contain each up to 350kgs of water contemporary filled to maintain stability and provide a dry test. Water is then removed by means of pumps purposely set-up for post testing operations. Totally enclosed, light and flexible bags, easily deployed, providing the best solution for uniform surface loading. 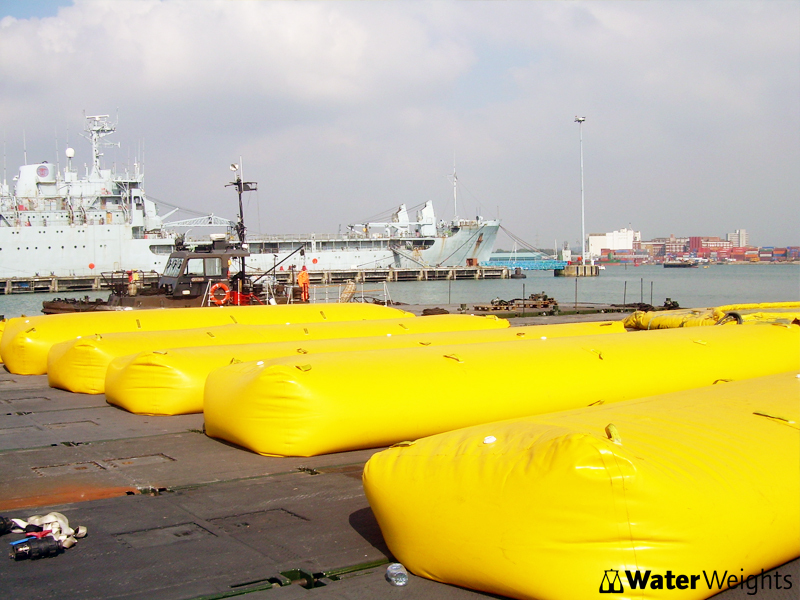 Our range of enclosed flexitainers allows uniform surface loading to be applied but not limited to: vessels, super-yacht decks, ro-ro vessel ramps, bridges, elevators, bridges and loading ramps. ‘A’ Frame, Beam / Gantry / Spreader Tests. 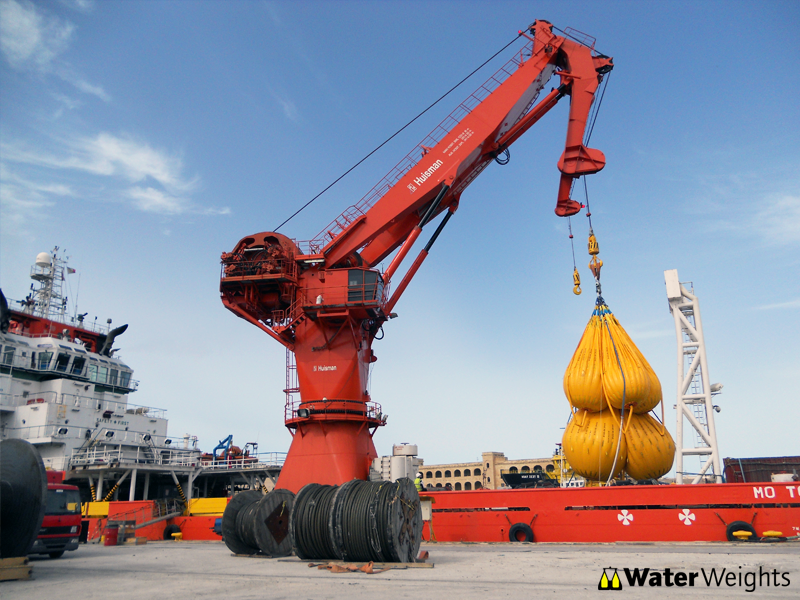 Water weights bags are designed to be gradually filled allowing any defects to equipment to be identified prior to attaining maximum load. Specially designed manifolds allow contemporary filling for a balanced load from certified slings/shackles on independent calibrated load cells. 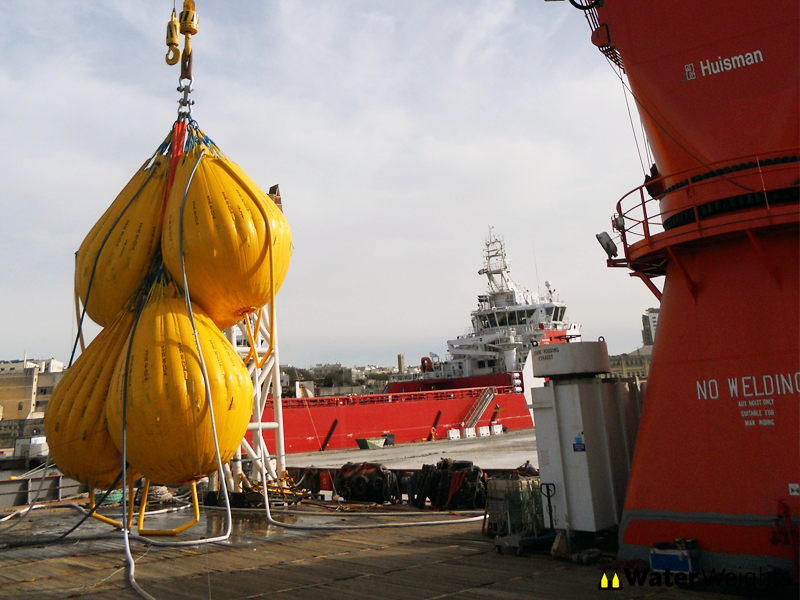 Water Weights water bags are certified in accordance with the UK Health & Safety Executive requirements. All bags have a physically proven factor of safety in excess of 6:1 and are proof load tested to over 2:1 prior to being taken into service. During the load test operations, our technicians are able to identify problems prior to attaining maximum load, which prevents damage to equipment or possible injury of attending technicians/engineers. 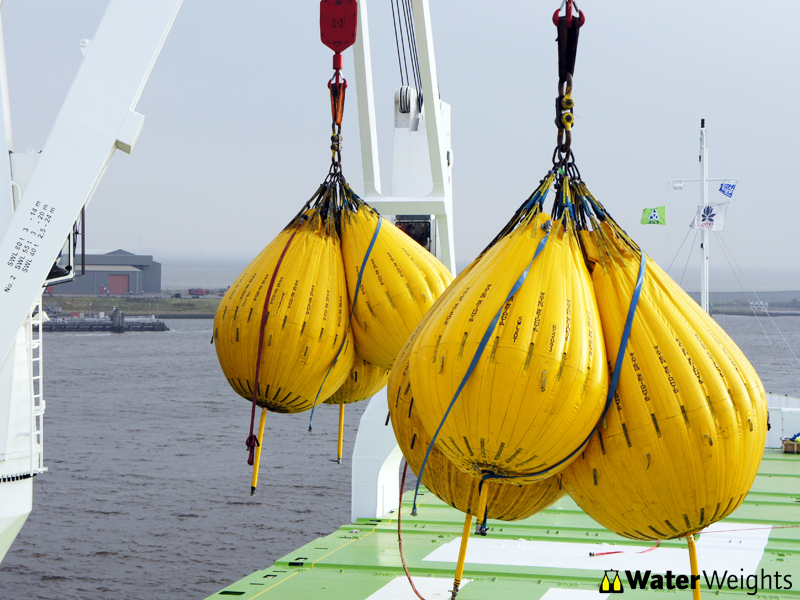 Water Weights bags weigh less than 2% of achievable load allowing for considerable savings in transport, storage and labour costs. 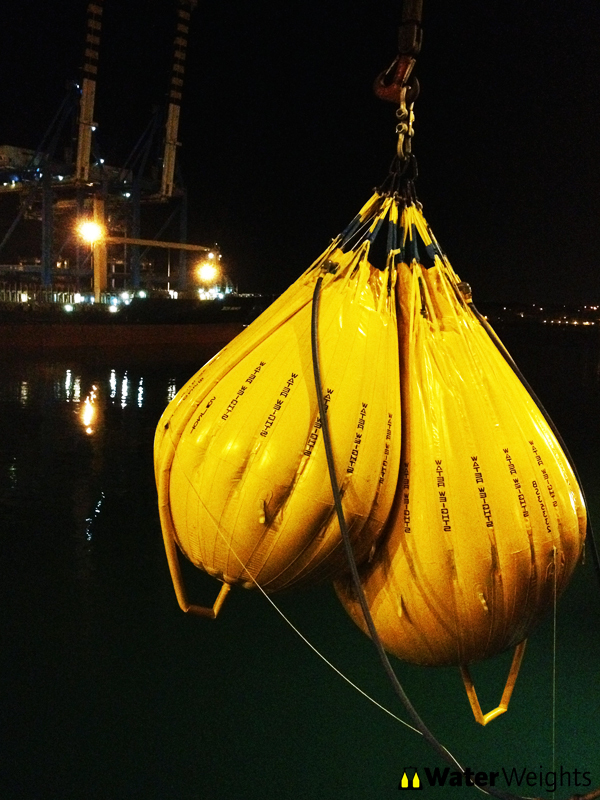 Water Weights bags are very robust and light, and can be hung and filled in inaccessible locations. 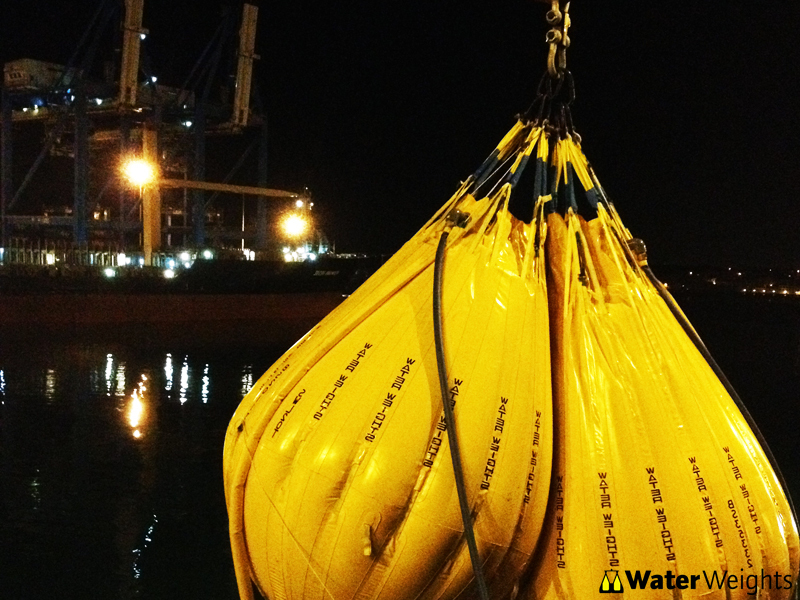 Water bags are filled either with fresh water or sea water to attain the desired weight. The water is dumped back in the sea or in receptacles/tanks therefore removing any risk of contamination. 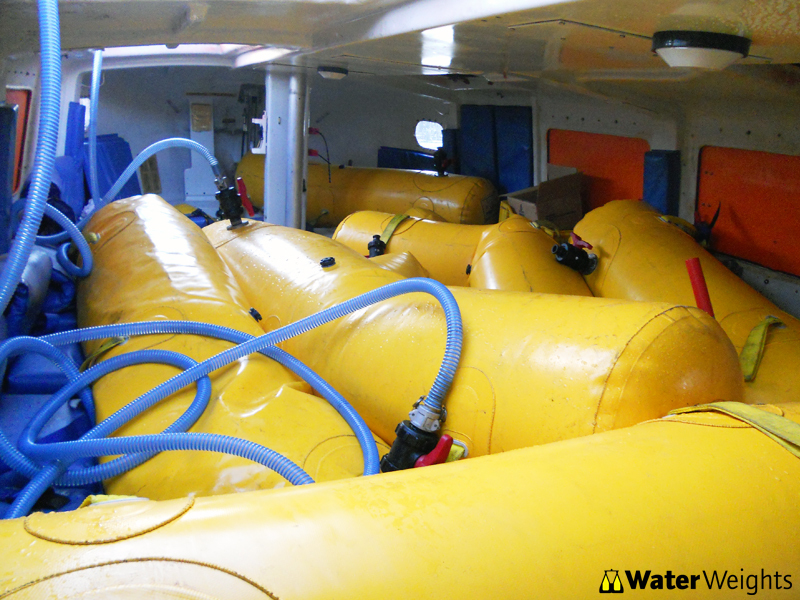 Water bags are tested in-house after each operation and any part/s are replaced or repaired in accordance with maintenance procedures. 1. 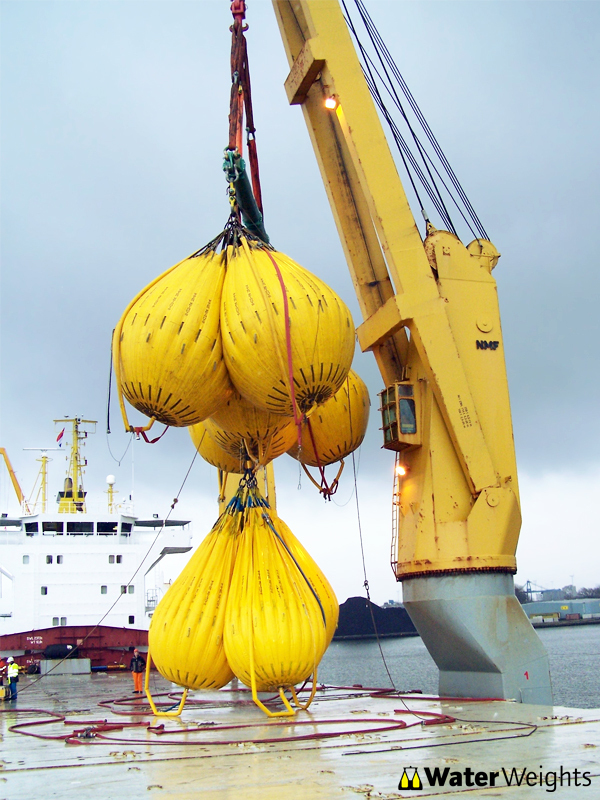 In the majority of countries proof load testing of lifting equipment is a mandatory requirement. Such require-ments are legal minimums and many companies or industries choose to set more rigorous standards. 2. 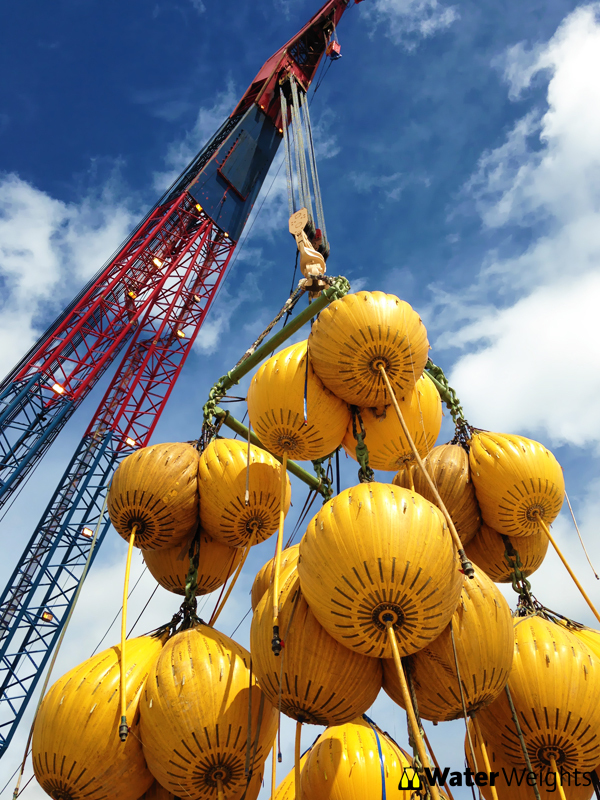 Proof load testing can be an essential part of any inspection, repair and maintenance programme for lifting equipment. 3. 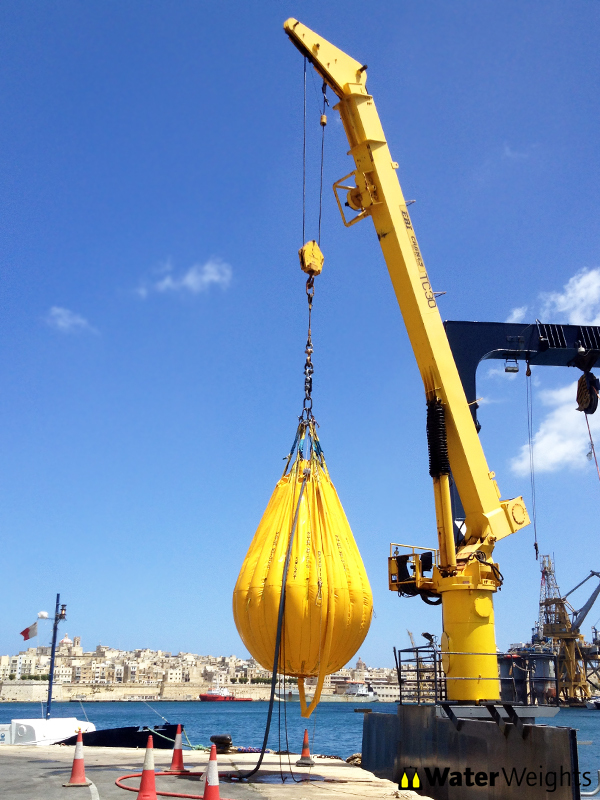 The use of WATER WEIGHTS® water filled proof load bags for load testing all kinds of lifting equipment is rec-ognised worldwide as a safe, efficient and cost effective system. 4. 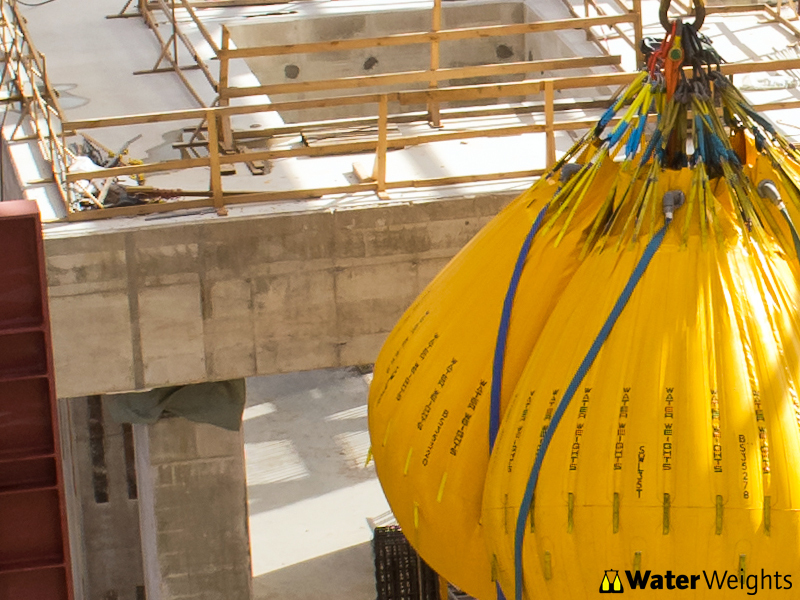 WATER WEIGHTS® water filled proof load bags have been specifically designed and physically proof load tested to verify that their operational integrity exceeds exacting standards. 5. Water Weights have, in line with Lifting Equipment Engineering Association (LEEA) Guidance Document 051, a physical load test programme. All equipment has a proven and certified factor of safety in excess of 6:1 and each bag is physically proof load tested to a minimum of twice its rated capacity. 6. Gradual application of load under test conditions is essential. This is more easily achieved using WATER WEIGHTS® water filled proof load bags than traditional solid weights. 7. 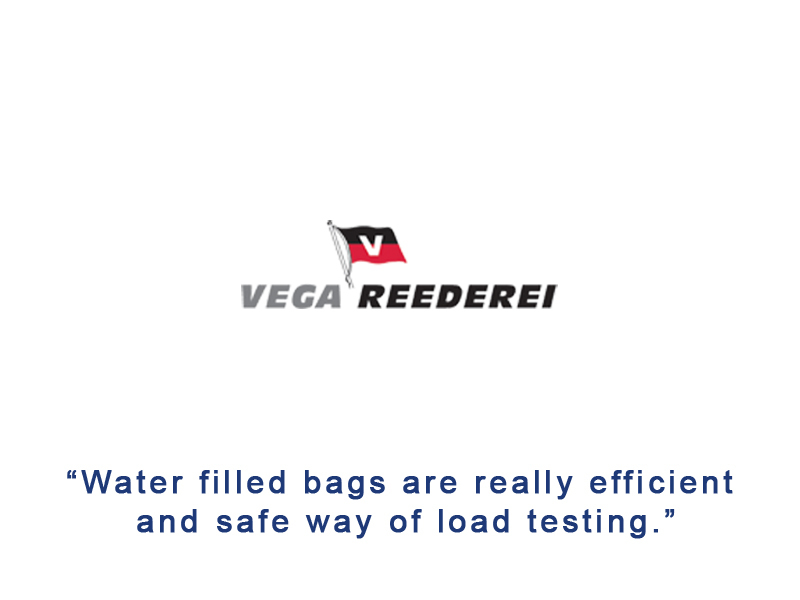 In the event of failure of the equipment under test, consequential loss or damage is usually limited and often prevented when using WATER WEIGHTS® water filled proof load bags. 8. There have been several serious accidents throughout the world during proof load testing involving sub-standard water containers which were simply not designed for the physical demands of proof load testing. Water Weights strongly advise potential users of ‘water containers’ to request evidence of physical type test and proof load test certificates from a recognised Government body or testing authority proving that the equipment meets with the minimum factor of safety legally required. 9. 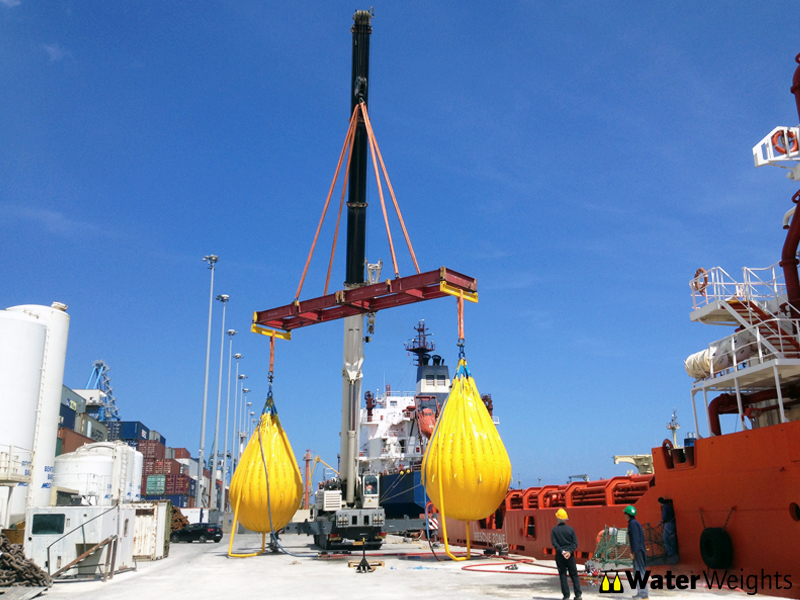 WATER WEIGHTS® water filled proof load bags fully meet the essential safety requirement of the European Ma-chinery Directive and are fully certified in accordance with LEEA Guidance Document 051 and the America Bu-reau of Shipping (ABS) Product Design Assessment. Water Weights is approved to ISO 9001:2008. What is the clearance required for a Water Weight filled bag? * Note: no more than 3 bags should be slung from a single point. Dimensions subject to change. Bags filled with less than their capacity will increase in length and reduce in diameter. Bags should not be used in wind speed greater than 25 knots. 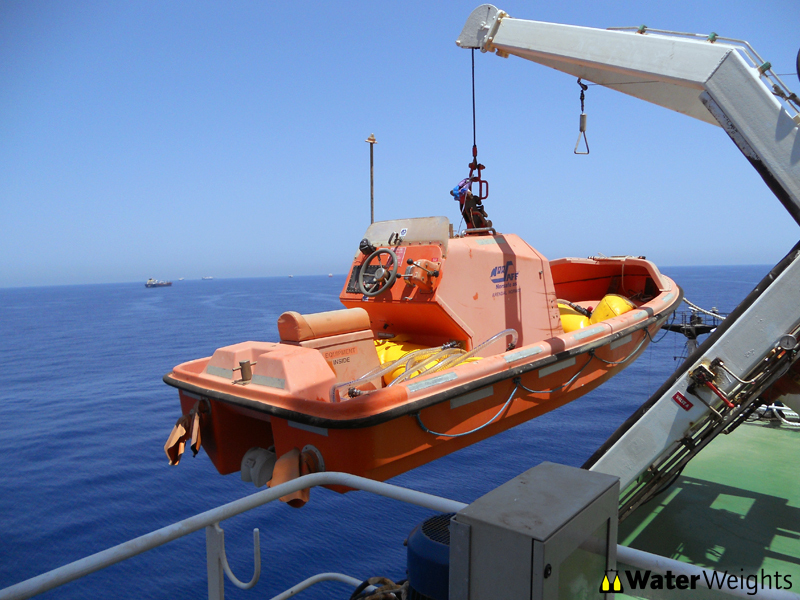 The Water Weights international group of companies and approved operators offer a worldwide network of services covering twenty-seven countries on five continents. 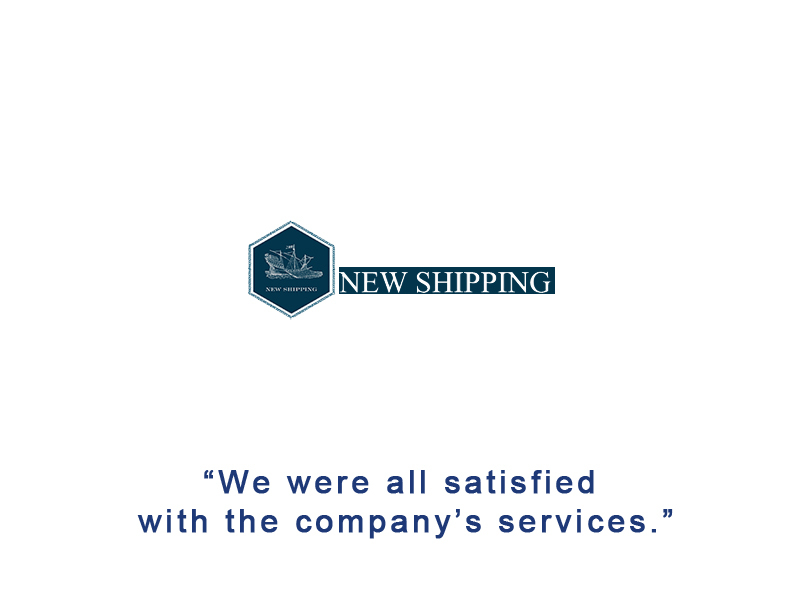 Water Weights Inc operates six depots across the USA. Water Weights Technical Staff will advise on all practical and specific issues relating to their use. What is a wireless load cell and Display unit? A load cell is a device that is used to measure weight or force. When a force is applied to it in a specific manner, a load cell produces an output signal that is proportional to the applied force. Strain gage load cells are at the heart of the majority of weighing and force measurement devices produced today. The wireless display meter also known as a dynamometer , or "dyno" for short, is a device for measuring force or load applied during the testing. The load applied to the load cell is transmitted to the ‘dyno’ providing accurate readings of load applied. 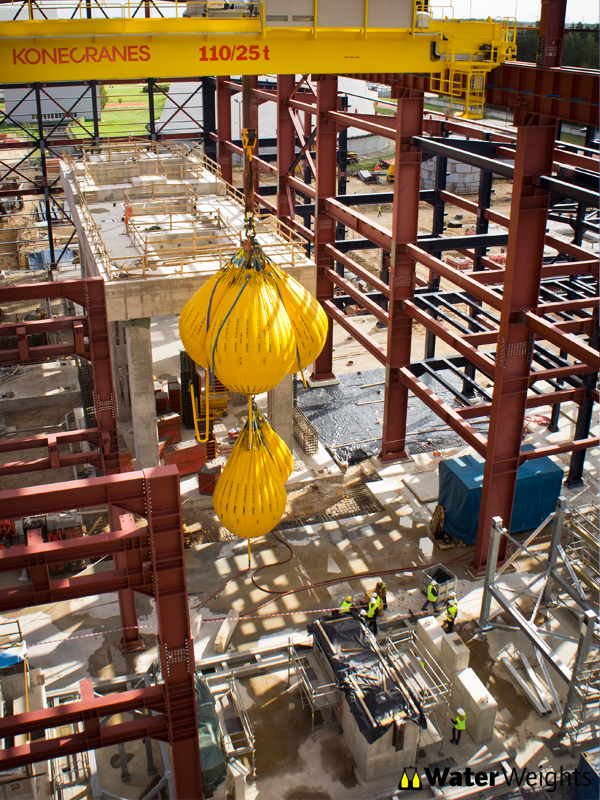 Duration of a typical 50 tonne cargo crane load test? Duration is always subject to the supply of water from the vessel fire hydrant or supply. 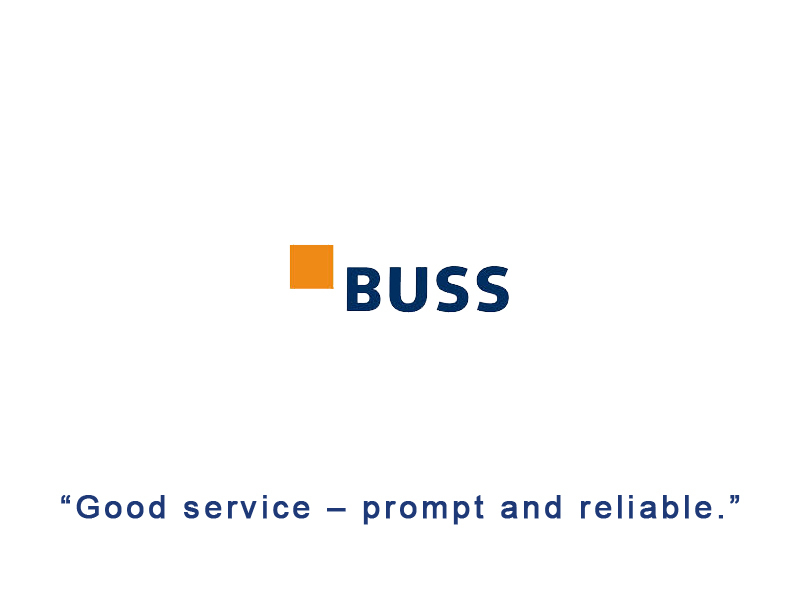 The general flow rate provided by vessels is usually 1 tonne per minute, so a typical load test would normally be carried out over a 2-3hr time frame. Water Weights also provide water pumps were no supply is available or for increased flows were deemed necessary especially for multiple water bags tests and or were time is limited. 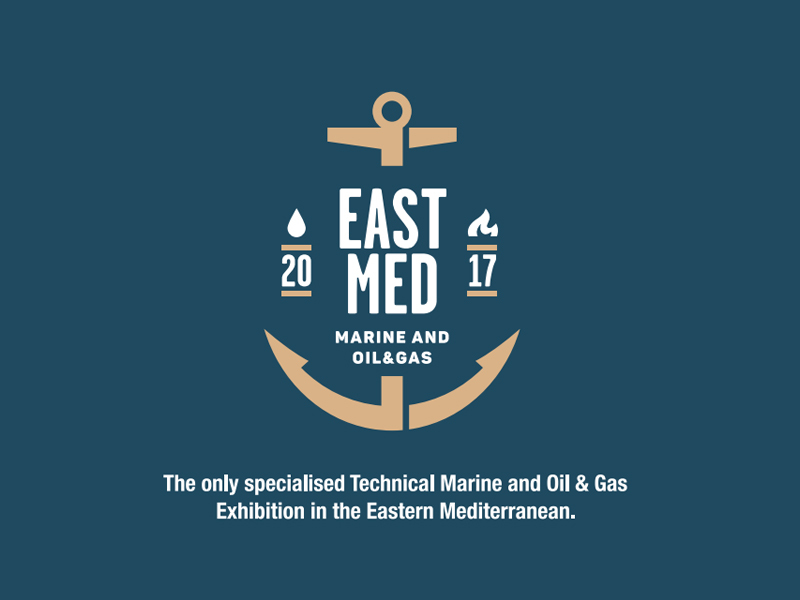 Meet us at East Med Expo on 6 & 7 April in Limassol, Cyprus. Our stand number is 2526. For more information or to set an appointment, please contact us. 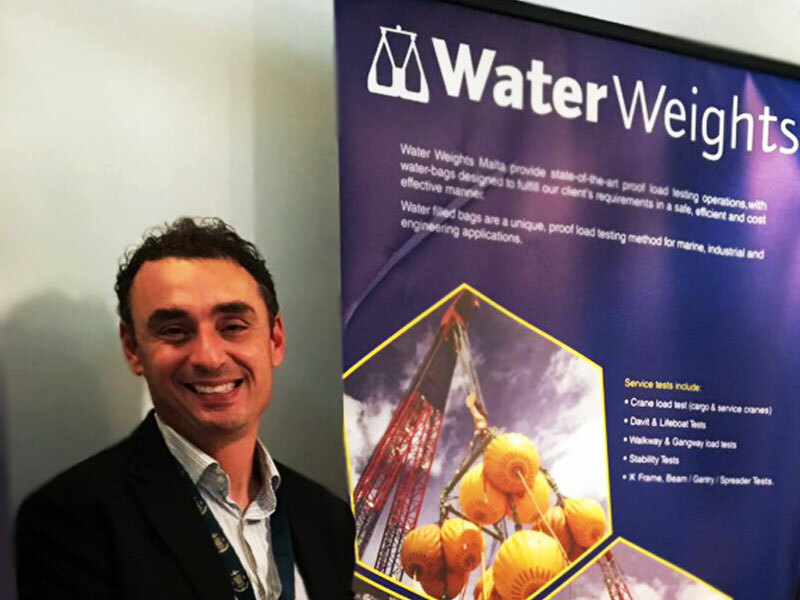 Water Weights Malta attending East Med Expo - Cyprus 2017. 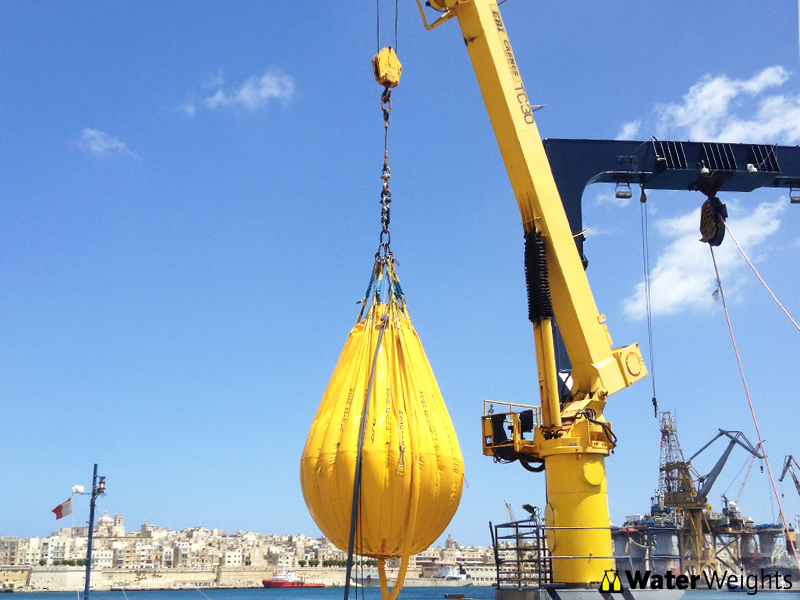 Water Weights Malta goes live on. 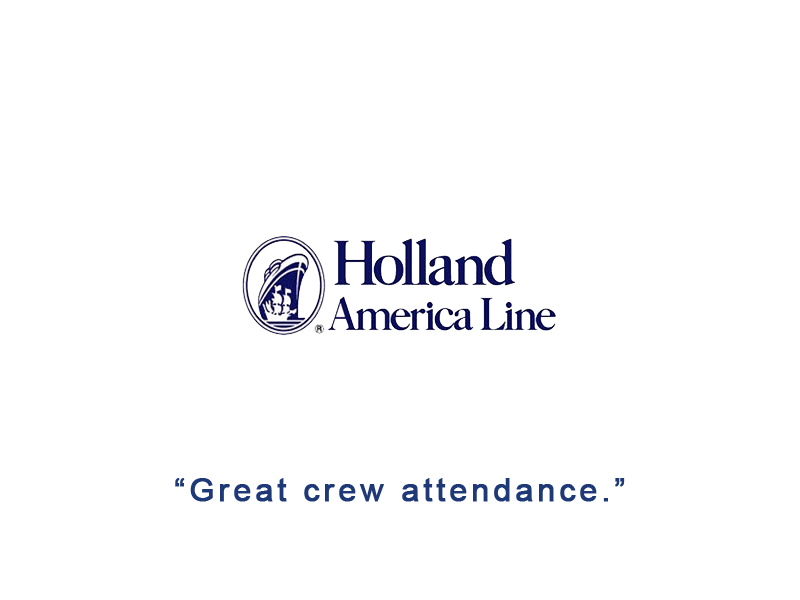 Our products and services are unlike no other. 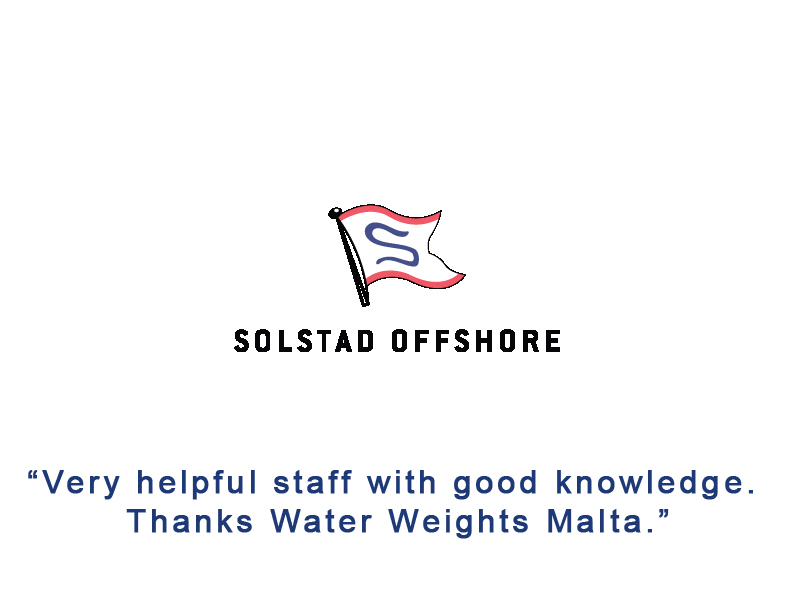 Water weights are ISO 9001-2008 Quality Management System approved. 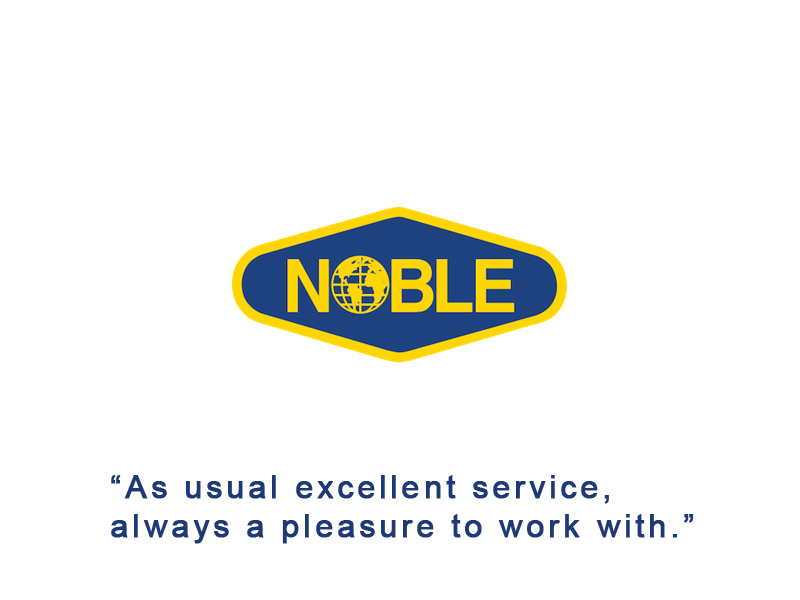 We are continuously training our technicians to work around new parameters whilst developing new equipment and systems to provide the utmost service to our custmers.